huddled in the cellar waiting for quiet to return to their farm. 388-acre Civil War battlefield park. 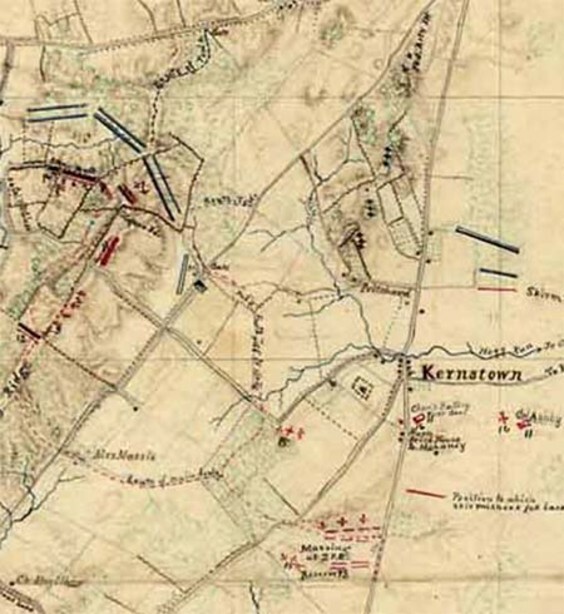 The Kernstown Battlefield Association owns and operates the Kernstown Battlefield on the Pritchard-Grim Farm located in Winchester, Virginia. The KBA is a non-profit 501(c)3 all volunteer corporation whose mission is to protect and interpret this Civil War battlefield for the benefit of future generations. 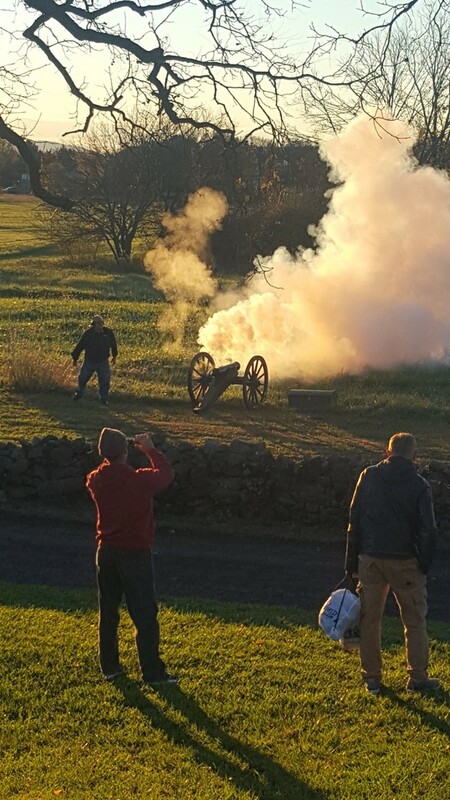 PARKS & RECREATIONS' NOV 3 HALF MARATHON STARTS WITH A CANNON SALUTE! PARKS & RECREATIONS' NOV 3 HALF MARATHON STARTS WITH AN ARTILLERY SALUTE!! 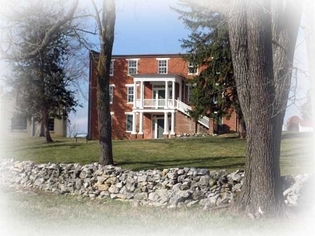 Below: The 1854 Pritchard House on the Kernstown Battlefield where Samuel and Helen Pritchard and their children huddled in their cellar during both battles fought on their farm. 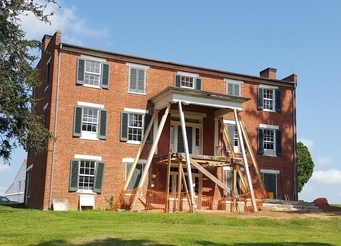 The Kernstown Battlefield Association is totally rebuilding the front porch to the 1854 Pritchard House. Please come and watch as the rebuilding progresses! 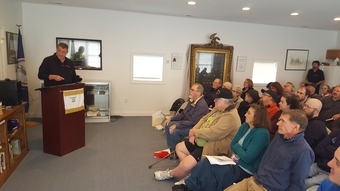 We also have incorporated new exhibits into our Museum, especially in the Artillery Annex. Stop by for a look!